Binding split. This book has soft covers. Ex-library, With usual stamps and markings, In poor condition, suitable as a reading copy. No better villians than the Nazis! This is one of the best World War II novels I've ever read. Characters fully fleshed out and the story moves along at a great pace. Author's first book Spandau Phoenix is also good, but this one is so much better. Highly recommended. Also recommended: The Eagle Has Landed, An Unlikely Spy and Wolf's Hour. I've read many renditions of WWII escapades but this particular book reigns supreme due to its immense story line and vivid intracacies of how an idea could possibly alter much of our history. Let your ponder on the eventualities if its true? 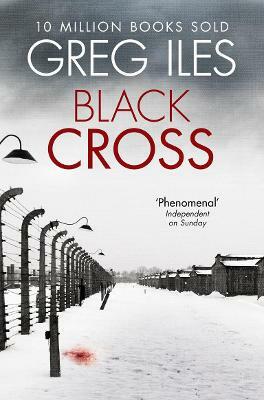 This is among the very best WW2 novels ever written, The story is intensely thrilling and you cannot put it down. The story is so believeable that you will be left unable to doubt that it happened just this way. The action, the emotion and the storyline will stay with you long after you've finished reading it. You'll spend time telling others, "You just HAVE to read this book."